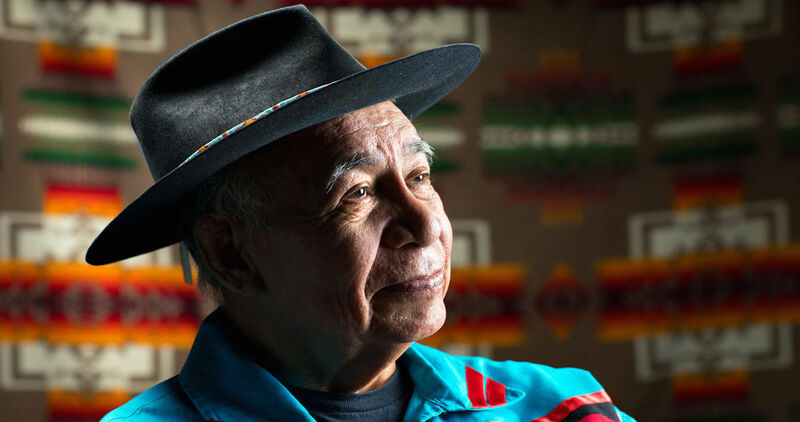 Lloyd Arneach shares the tribal lore that helped shape him — and his people. Lloyd Arneach took to storytelling like a duck to water. Growing up on the Qualla Boundary, the Cherokee elder listened to his great-uncles at family gatherings as they “told stories like it was a tennis match — one starting as the other finished,” he says. After attending college and serving in the Vietnam War, Arneach dusted off his great-uncles’ stories for audiences as a side gig. Eventually, the job morphed into a career, taking him from the Cultural Olympiad of the 1996 Olympics in Atlanta to the National Storytelling Festival in Washington, D.C. Whether narrating the tale of Ishi, the last wild Indian, or the story of the brave hummingbird who stood up to the bear and the deer, Arneach treasures tribal lore that is brimming with meaning and moral might. By teaching audiences “not to look at the shell,” he says, “but at the heart of a person,” Arneach reveals his own. 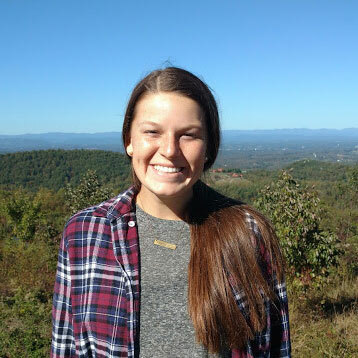 Bailey Sherrill is a former Our State Spring intern and, now, freelance writer who resides in the sleepy gem town of Hiddenite, NC and works in the Queen City.